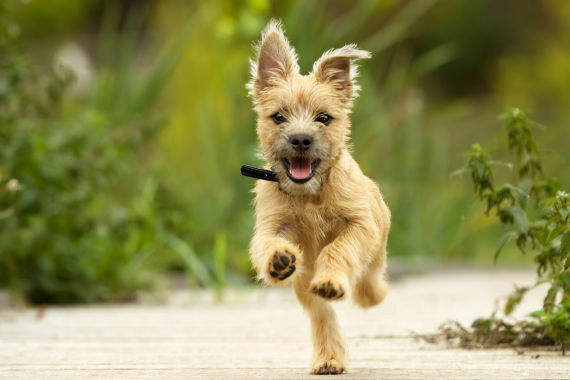 The Food and Drug Administration (FDA) continues to caution consumers about a potential association between the development of illness in dogs and the consumption of chicken jerky products. The products—also called chicken tenders, strips, or treats—are imported from China. In honor of their 160th anniversary last year, Chelsea Groton Bank launched a program called Acts of Kindness, which asked employees to select a charity or non-profit organization to support. The response to the program was so overwhelmingly positive that Chelsea Groton decided to continue it in 2015. The Groton Animal Foundation was recently presented with a check from Chelsea Groton to support our mission in the community. This gift was made on behalf of Karen Ventura, in memory of Angus Ventura. We are so grateful to Karen and to Chelsea Groton for the generous donation, and for all of the support they have given to more than 200 local charities. We are truly fortunate to live in a community with businesses like Chelsea Groton that encourage employees to support charitable work. 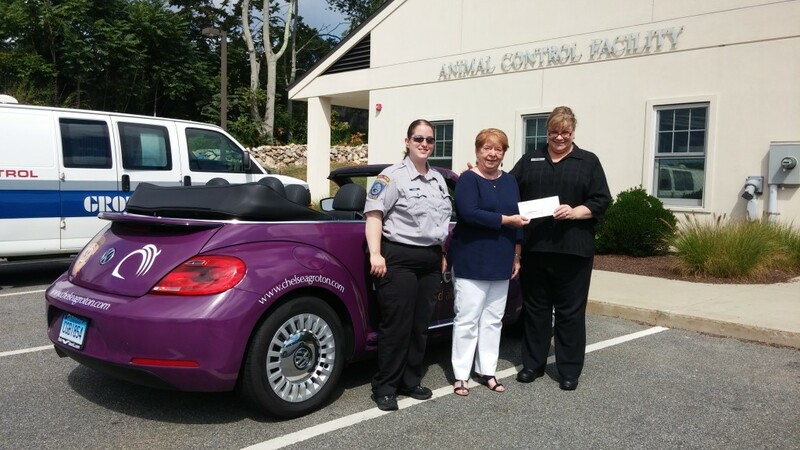 Standing next to the Chelsea Groton car are Animal Control Officer Christine O’Brien, GAF President Mary Kelly, and Karen Ventura, presenter of the check from Chelsea Groton Bank. Groton Animal Foundation Board member Jim Streeter received the 2015 Jacqueline B. Nixon Community Service Award during a ceremony at Washington Park on August 7, 2015. The award is given by Groton Utilities as part of the annual City of Groton Day. 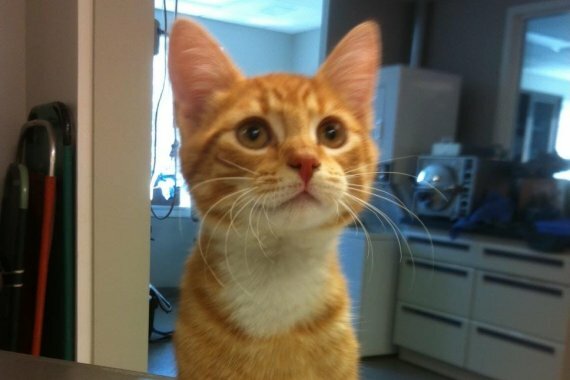 Jim was presented a check for $1,000 which he has donated to GAF’s veterinary bill subsidy fund, which helps to defray the cost of veterinary bills for Groton residents who may be struggling financially. We are truly grateful to Jim for designating this gift to GAF, and we are proud of his good works in our community. We recognize his many volunteer efforts in the restoration of the Avery Point Lighthouse, improvements to the Groton Veterans’ Memorial Park, his commitment to local service clubs and organizations, including the Greater Groton Rotary Club, Groton Lions Club, Groton Lodge of Elks and the Groton Animal Foundation, all emphasizing his commitment to the Greater Groton Community. Jim has generously given of his time and energy to promote the history of Groton through writings and lectures, earning him the title of Town of Groton Historian. Proceeds from his books on Groton’s history have benefited local non-profit organizations. Groton Utilities is pleased to present this award to this deserving citizen for giving back to our community selflessly, sincerely, willingly and with great pride. From left to right – Mr. Nixon (husband of Jacqueline Nixon), Mayor Marian Galbraith, Jim Streeter recipient and Board member of GAF, Mary Kelly – President of GAF, Sue Bergeron – Treasurer, Marilyn Goodman – Secretary, Nancy Wilkie – Board member. Our annual fall fundraiser, Cause For Paws, will be held on Saturday, September 19th, 2015 from 4 p.m. to 8 p.m. at Shennecossett Yacht Club in Groton (get directions). This event will feature a wine and beer tasting coordinated by John Silva from Silva’s Package Store and Wine Cellar, 216 Boston Post Road, Waterford. As always, the best part is that all proceeds from this fun night go to benefit the animals at the Groton Animal Control facility. 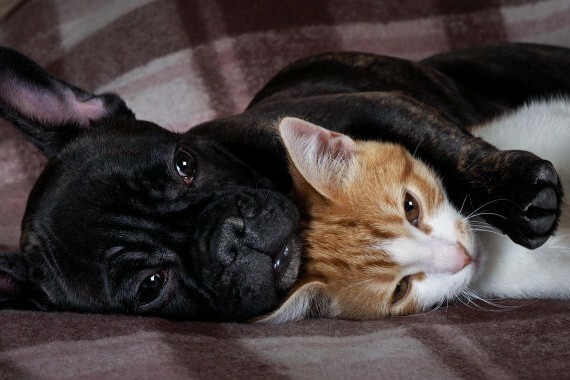 The generosity of our community makes it possible for many more animals to find good, loving homes. This would not be possible without the support of our friends and neighbors. 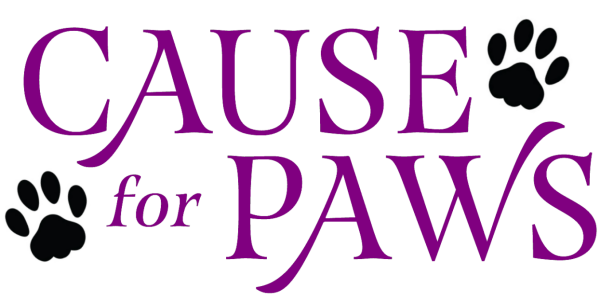 Cause For Paws tickets are $30 in advance, and $35 at the door. You can purchase tickets at Pet Supplies Plus 646 Long Hill Road, Groton. You may also order tickets online by clicking here. Bring all your friends. Please email your ad to mekgroton@yahoo.com. We look forward to seeing you for a great night in September! 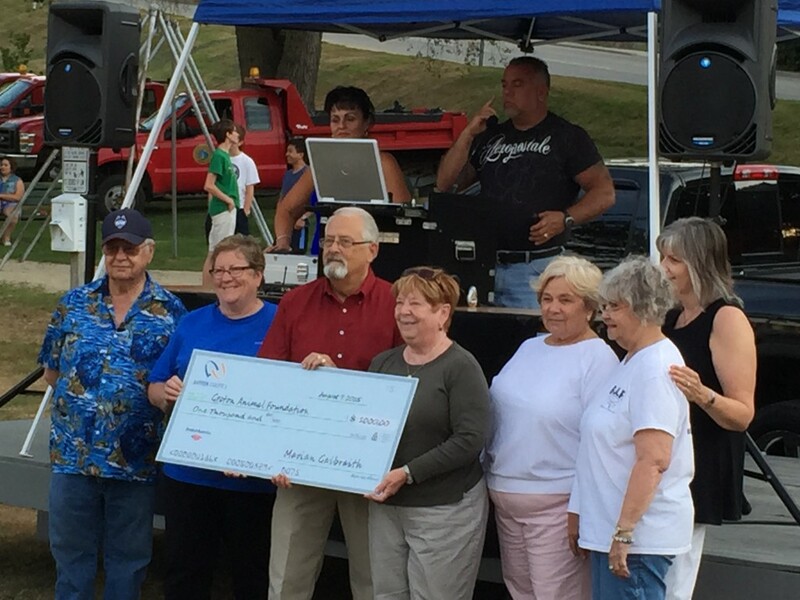 The Community Foundation of Eastern Connecticut recently award GAF a $5000 grant. In addition, we received a $1000 grant from Pfizer. 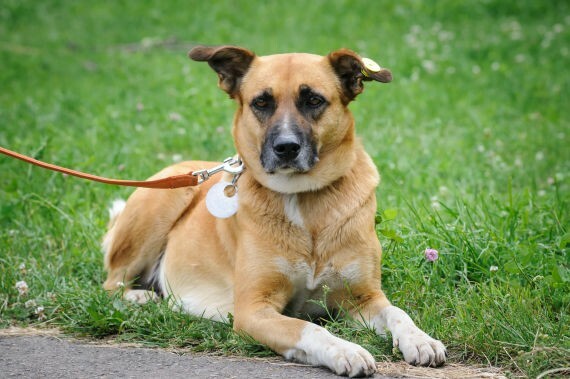 These generous grants allow us to continue to provide vital support to the animals impounded at Groton Animal Control. 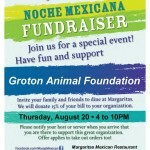 Join us at Margaritas Mexican Restaurant, 12 Water Street, Mystic, CT on Thursday, August 20th from 4:00 pm to close. 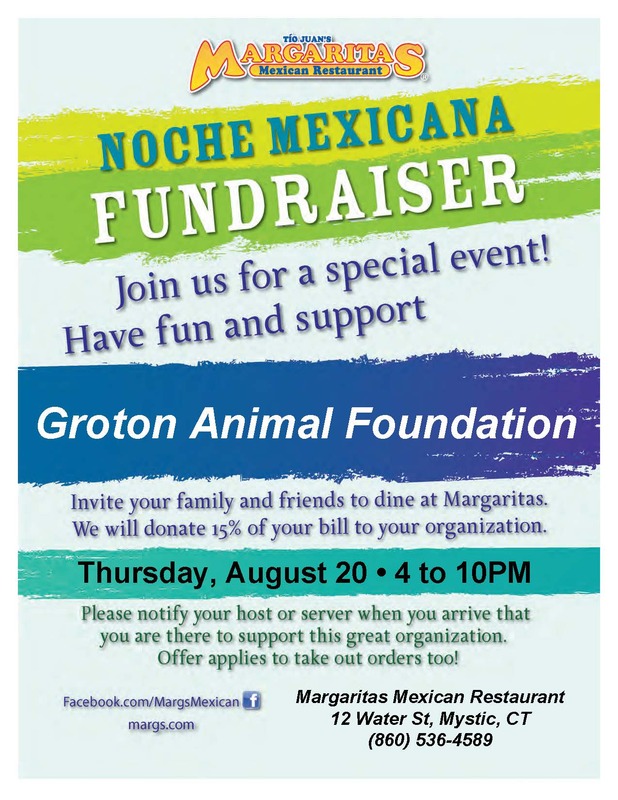 Margaritas will host a Noche Mexicana Fundraiser and donate 15% of pre-taxed food and beverage sales from participating families, friends and supporters of the Groton Animal Foundation. Guests can choose items from any of their menus, takeout orders included. Call ahead seating: (860) 536-4589. We encourage students, parents and community members to join us as we raise funds to support the animals in the shelter. Please share this invitation with friends, family and community members. If you have questions about this event, please contact Heather Picazio or call (860) 287-6857. Please download and print this handbill and present it when you arrive. 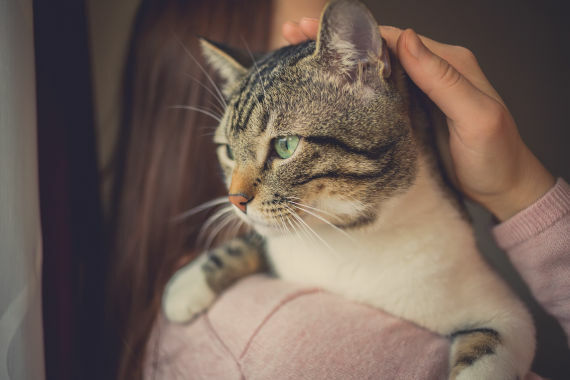 Let your host or server know that you are there to support the fundraiser, so 15% of your pre-tax food and beverage purchases will be donated to the Groton Animal Foundation. On Thursday, July 24th Friendly’s in Mystic will donate 20% of your tab to GAF, provided you have this voucher. Download and print the voucher, and hand it to your server. This fundraiser will go all day, beginning at 7 am until 11 pm. We’d like to thank Friendly’s and all of our generous friends and neighbors for their support of GAF. Friendly’s is located at 247 Greenmanville Ave in Mystic. Below is a video of the presentation, Coyotes on the Block, recorded on April 25th, 2015 at the Groton Senior Center. The program was presented by Humane Society of the United States and the Groton Animal Foundation. Below you will find a list of days and times the program will air during the month of May on GMTV Channel 2 on Comcast Cable of Groton and Thames Valley Communications.